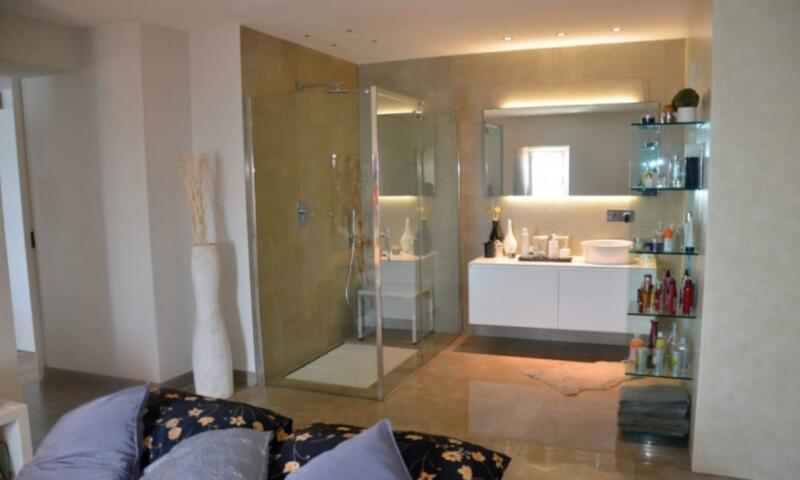 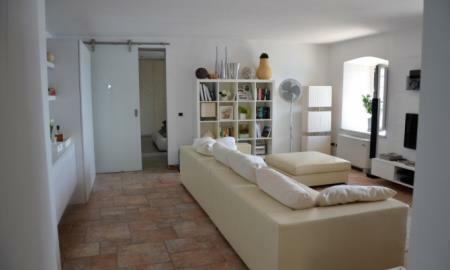 Seafront apartment in castle with swimming pool Ref: A36, Livorno, Tuscany. Italian holiday homes and investment property for sale. 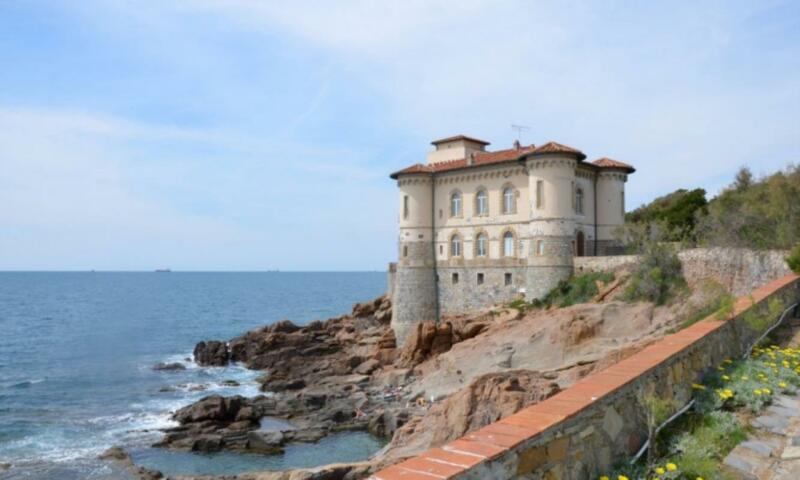 Set in a 19th century seafront castle, a restored apartment for sale in Tuscany. The castle boasts a swimming pool, natural rock pools, direct access to the sea, a spacious veranda with deckchairs and well-maintained gardens. 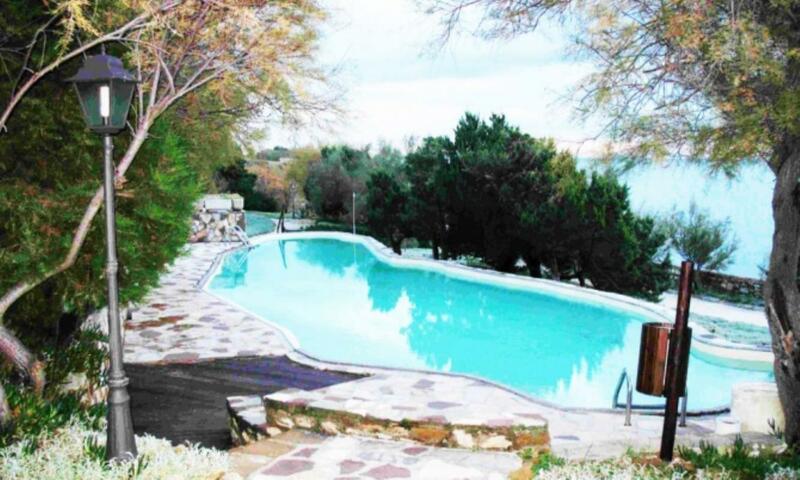 Access is via an automatic gate that opens onto a driveway. The unit for sale, measuring 150sq m, is on the ground floor. 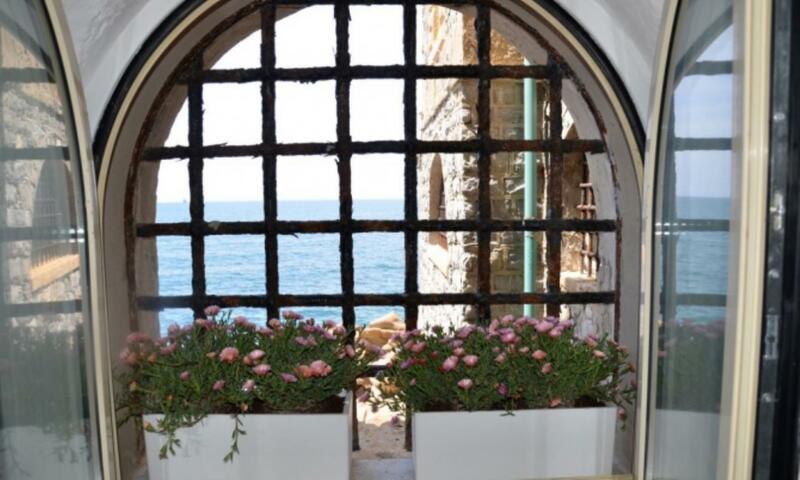 There is a living area with dining room, a well-equipped kitchen located in the circular castle tower, a lounge overlooking the sea and a bedroom with en-suite bathroom.